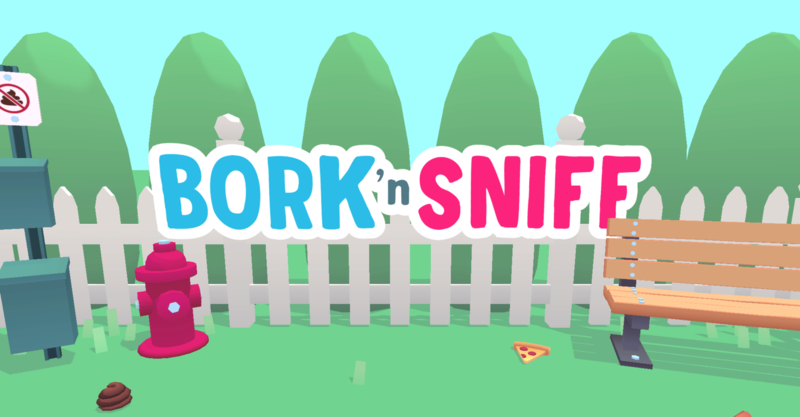 Bork 'n Sniff is a 2 player, local multiplayer game where you play as a doggo trying to hoard as many toys as you can at your hydrant. 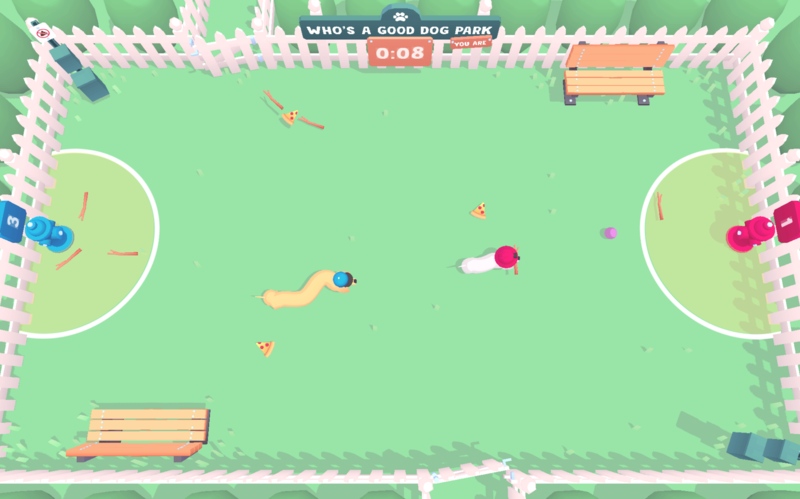 To win, have more sticks and balls at your hydrant than the other good doggo. Sticks are worth 1 point and Balls are worth 3 points. Is that other pup coming to take your stuff? Bork at them and they will drop it. Eating pizza helps a good doggo grow! After eating, poop to leave a present that distracts other woofers! Doggo customization! 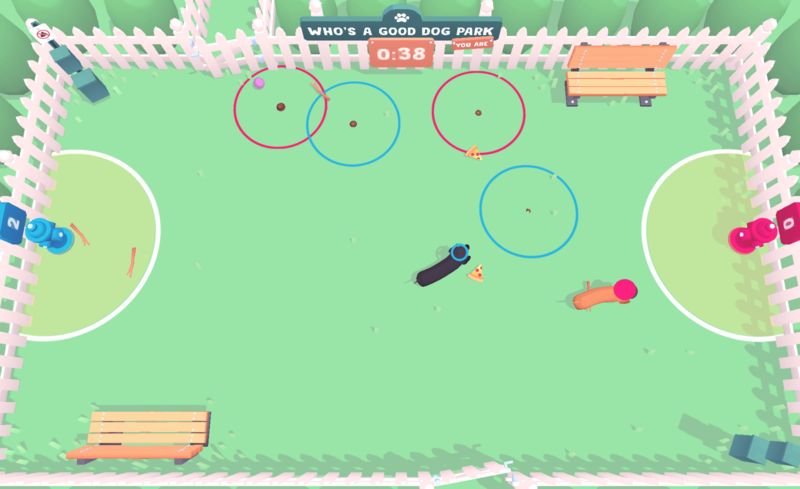 Choose between different fur colors, hats, and borks! This game was built during an internal game jam at Dragon Army over 48 hours (and a few extra nights for some clean up)! There may will be be some bugs so feel free to let us know in the comments and we'll try and get them fixed up! Bug Fixes and new icon!